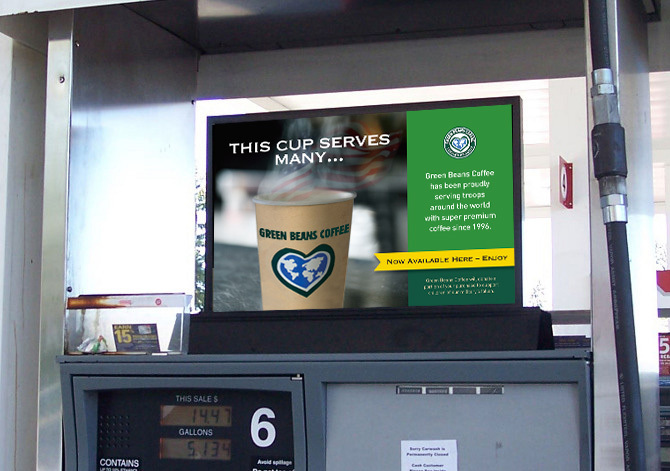 7-Eleven, Inc. had engaged Green Beans Coffee to test a new brewed coffee concept in existing 7-Eleven stores. 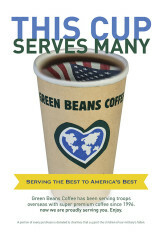 But before a formal contract could be signed, Green Beans Coffee needed to develop and present an initial series of visual concepts based on core themes and messaging that convey their specific value proposition. Everything was riding on this initial meeting with 7-Eleven to determine if the deal could move forward. 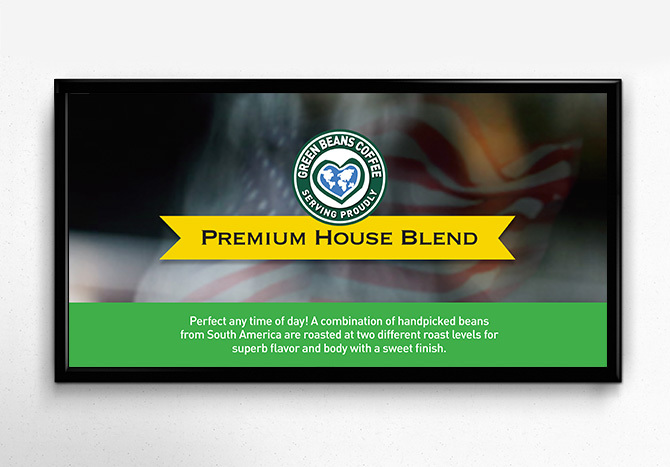 The goal was to test whether a premium brand coffee, properly prepared and competitively priced, can drive a measurable increase in consumer response when paired with in-store marketing. 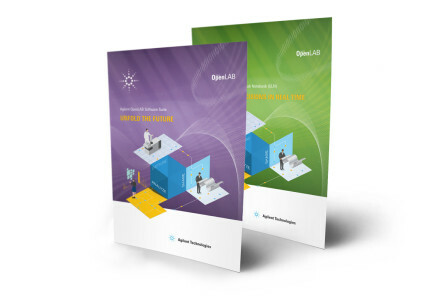 We needed to develop an initial series of visual concepts based on core themes and messaging that conveyed the value proposition decided in time for their first meeting. 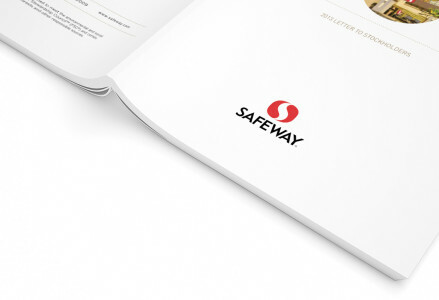 The concepts needed to be portrayed on a variety of deliverables to represent an in-store merchandising campaign. The overarching goal is to pair our brand with emotive imagery, themes and/or colors that are drive awareness, consideration, desire and trial purchase. It’s more than the cup of coffee. 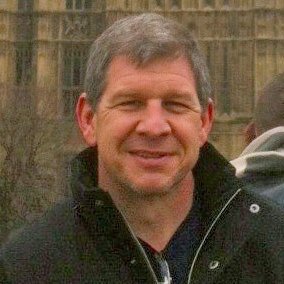 The customer experiences a good feeling knowing that their purchase is helping to support a child who lost a military parent in service to our country. On a short deadline such as this one, we adjusted the process to meet the deadline. Creative messaging was explored and presented as very rough sketches and notes. There were various ways to combine the themes outlined in the creative brief, and these sketches quickly allowed Green Beans Coffee to focus in on which themes were most important and envision how theses themes might be executed. Whether it’s an initial concept through final art for a consumer packaging project, a trade-show display with supporting collateral, or creation of web-based design assets, Wendy brings a strategist’s approach and a keen visual aesthetic to the job to deliver results that are nothing short of outstanding. Whenever I work with Wendy, I always appreciate her collaborative style and her ability to quickly turn complex ideas into exceptional visual expressions that tell the marketer’s story. I give Wendy my highest recommendation; you'll be well-served to partner with her on your next creative project. Success! 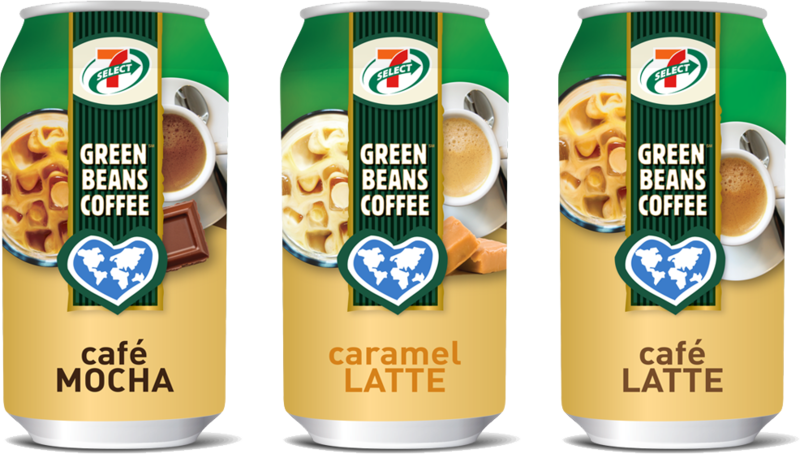 7-Eleven and Green Beans Coffee formed a partnership based on the effective presentation materials. The first collaboration was packaging for vending machines in the Japanese market. 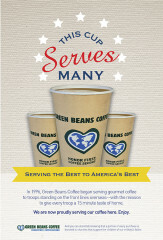 Green Beans immediately gravitated towards the “This Cup Serves Many” messaging, and we implemented the American flag flowing in the steam — which gave a subtle nod to their military heritage. We also integrated the yellow ribbon into the design — another subtle nod to the support of our troops. The two shades of green were pulled from their existing coffee packaging, which tied the campaign to their existing brand. 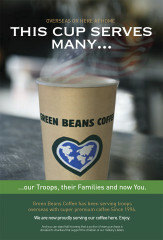 The final design for the 7-11 and Green Beans Coffee window poster. 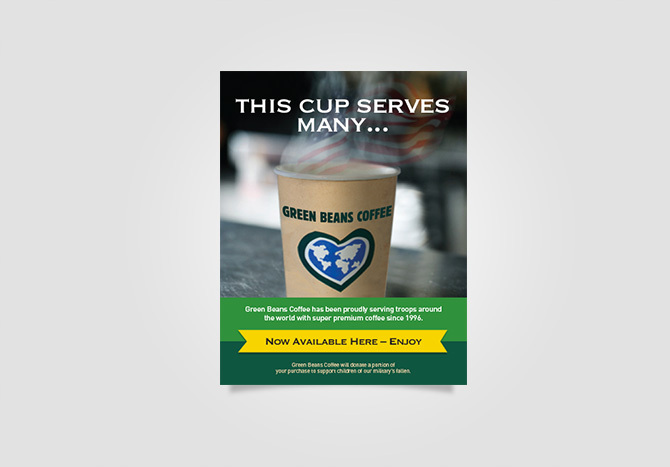 Following the initial concepts, we collaborated with Green Beans Coffee to illustrate and produce more packaging for the international markets. 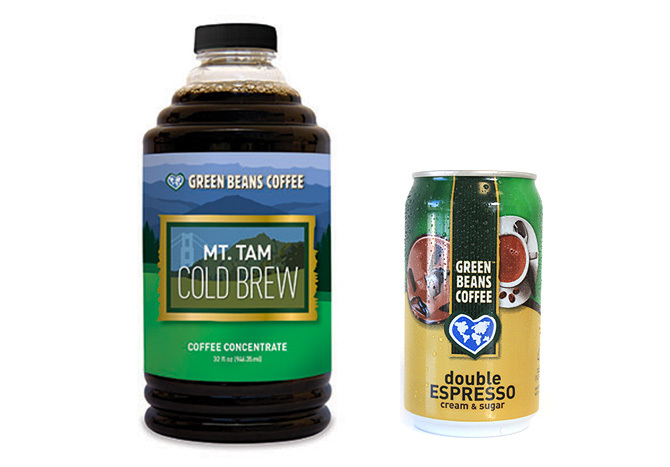 The Cold Brew package (left) depicts a local landmark — Mt. Tam — outside their corporate headquarters in Northern California. The canned coffee was initially sold in their Japanese market. 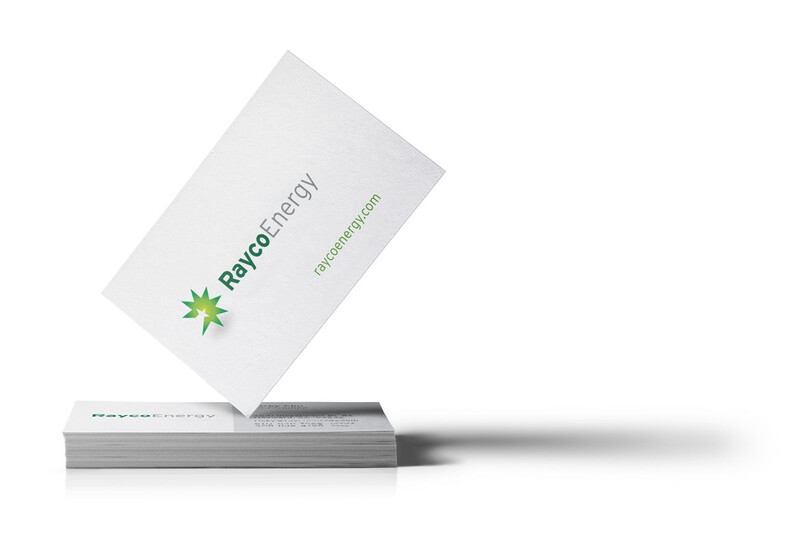 Need concepts that capture the flavor of your business? Let’s Talk!